generally 5-6 days to arrive. 2. If you like other shipping ways, you can choose it by yourself, but you ought to pay the additional fees. product is inspected. The shipping cost does not include any import taxes, and buyers are responsible for customs duties. contact us, if you find the size of the products do not fit. etc. However, if you do believe the received item is in wrong color, please contact us to see if a return or refund is possible. Muy buena calidad, entrega rapida y muy buena terminación en las costuras. 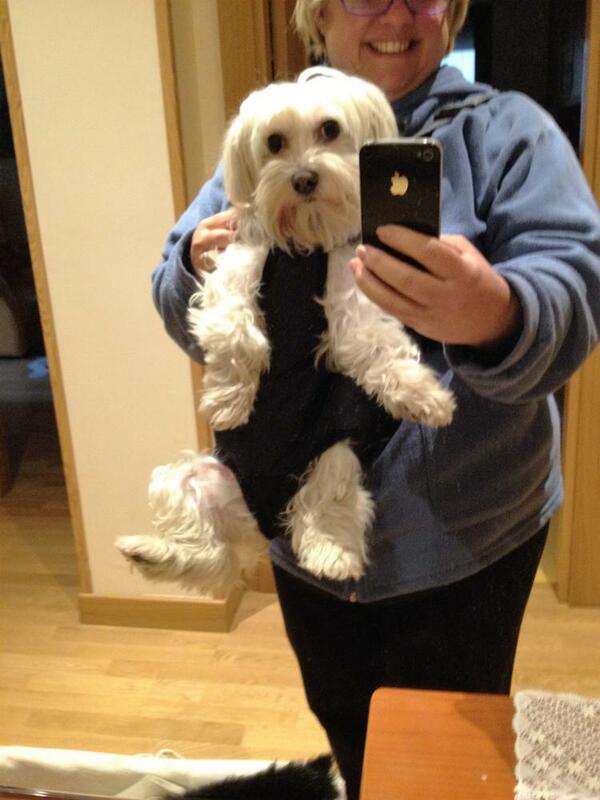 Great carrier for my pup. The pup loves it as the carrier is very soft inside where the pup sits. I recommend this product.